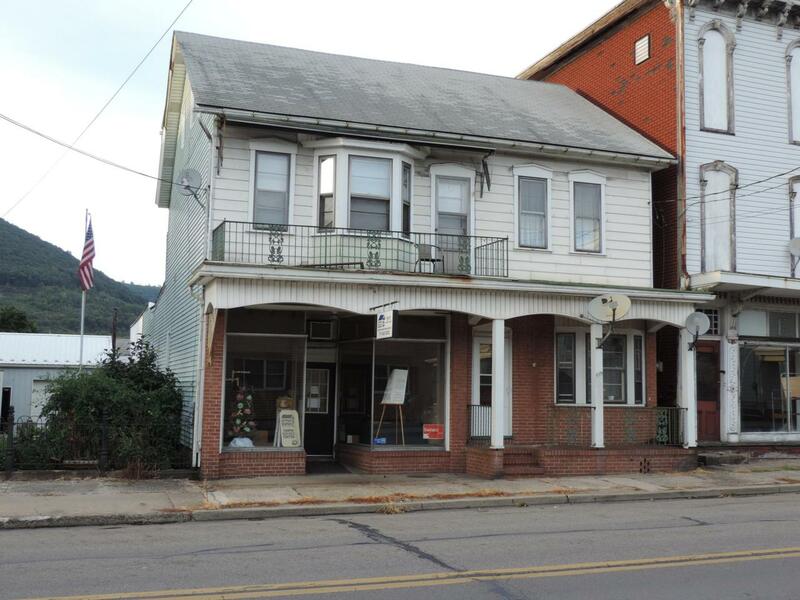 A great opportunity for a store front business right along the main road and two rental properties! MUST SEE! All units currently rented!